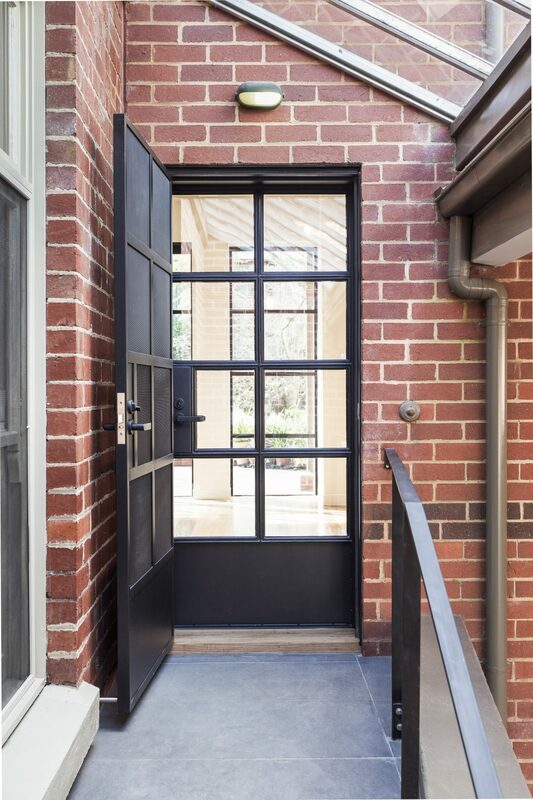 Renovation for a private residence in Canterbury. 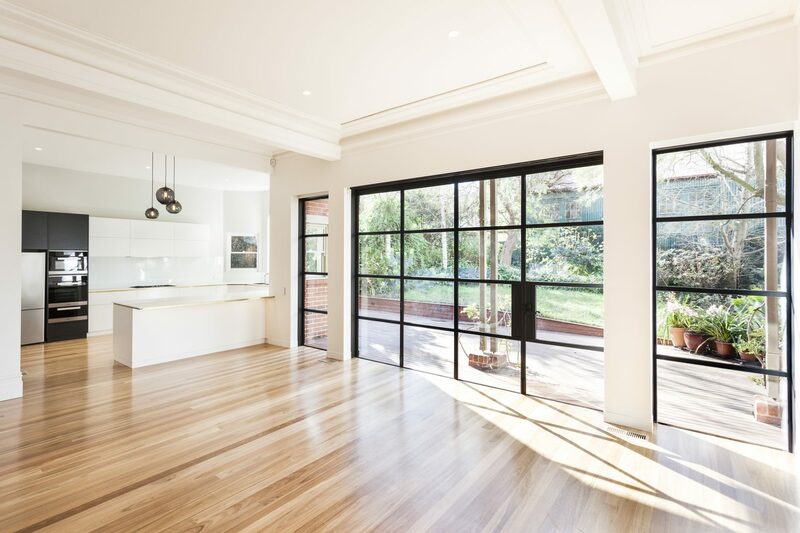 All photos are © Steel Windows Australia, and are not to be used without permission. 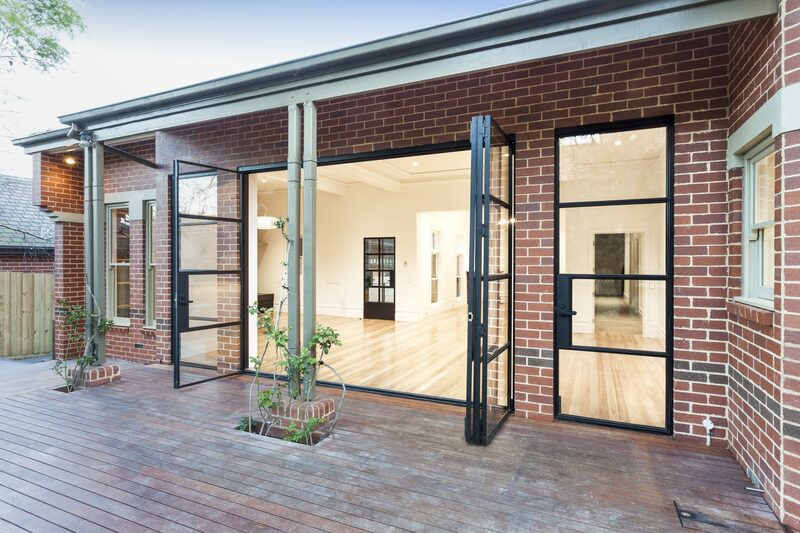 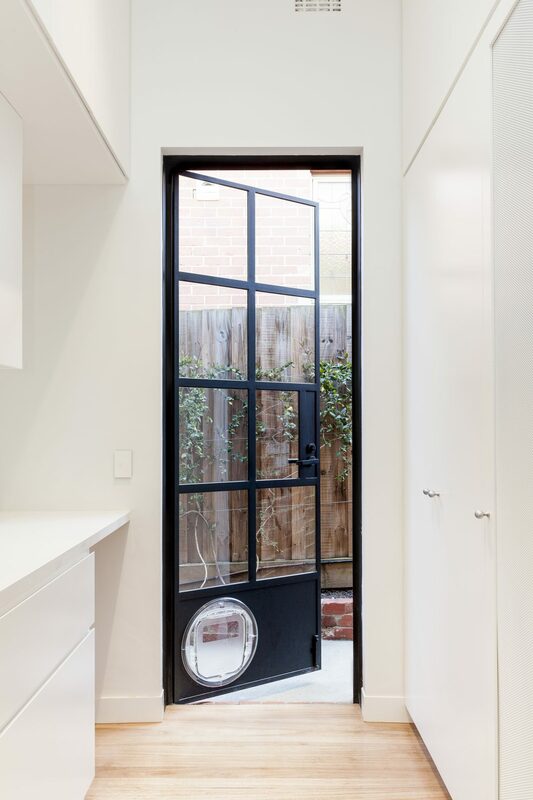 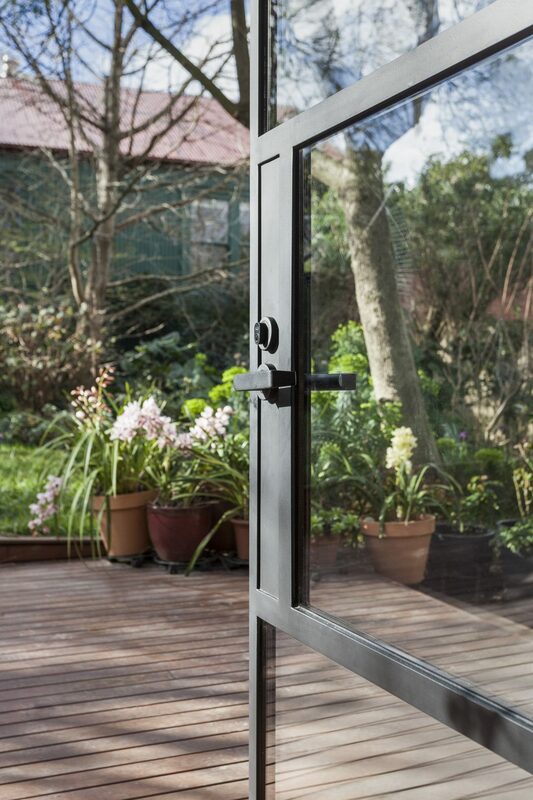 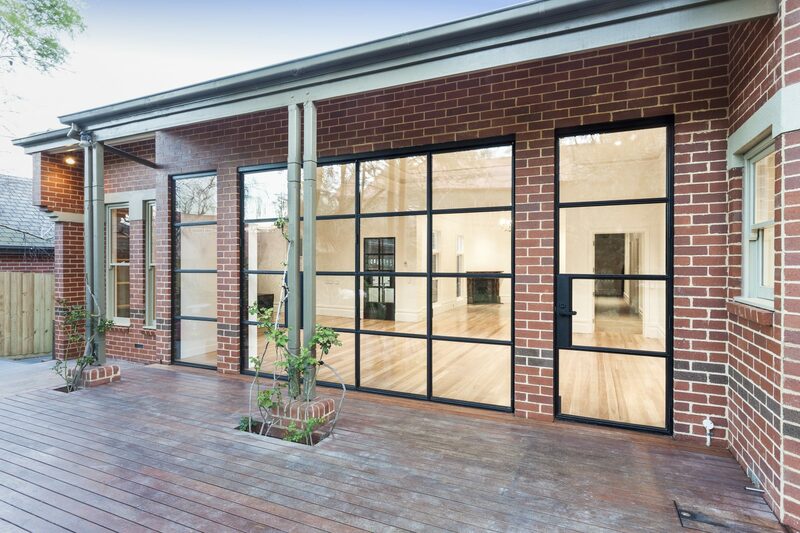 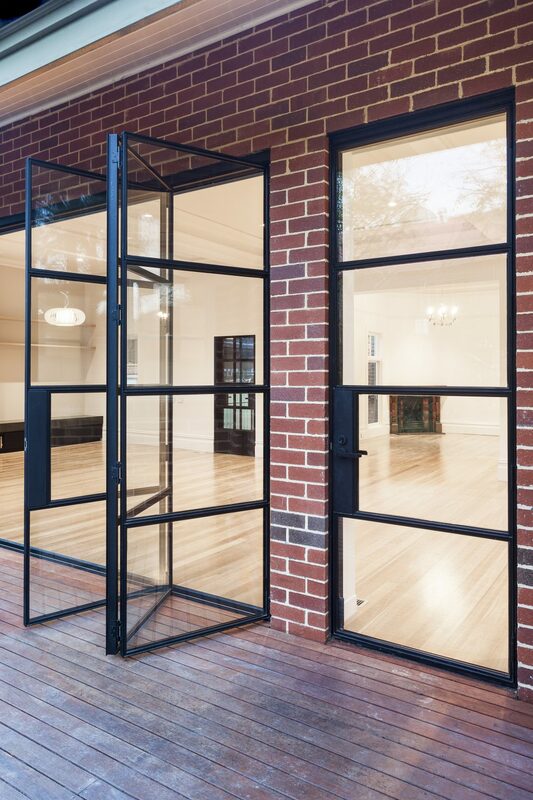 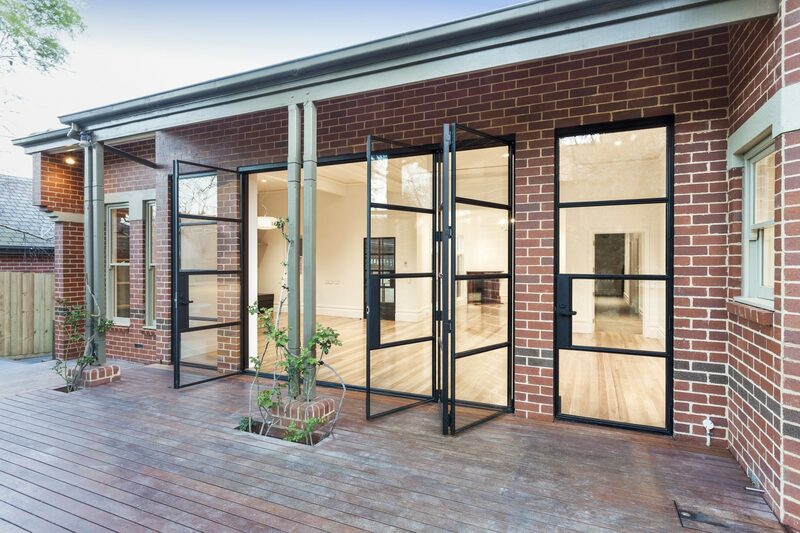 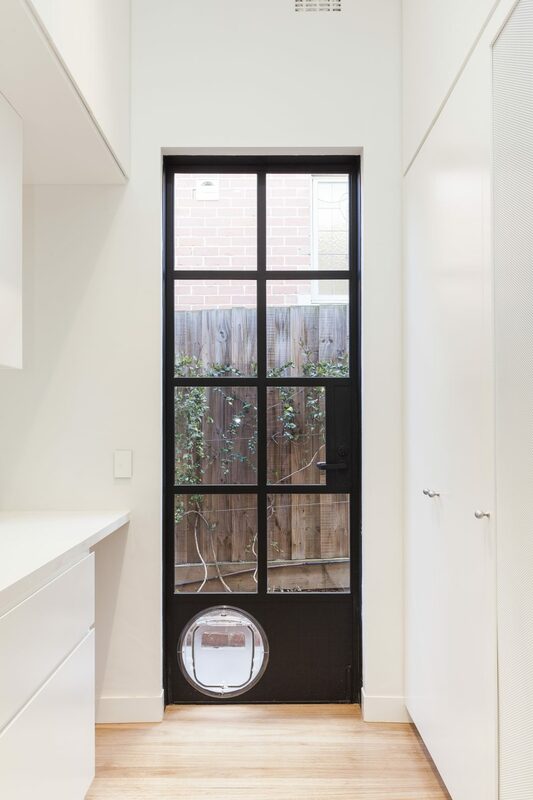 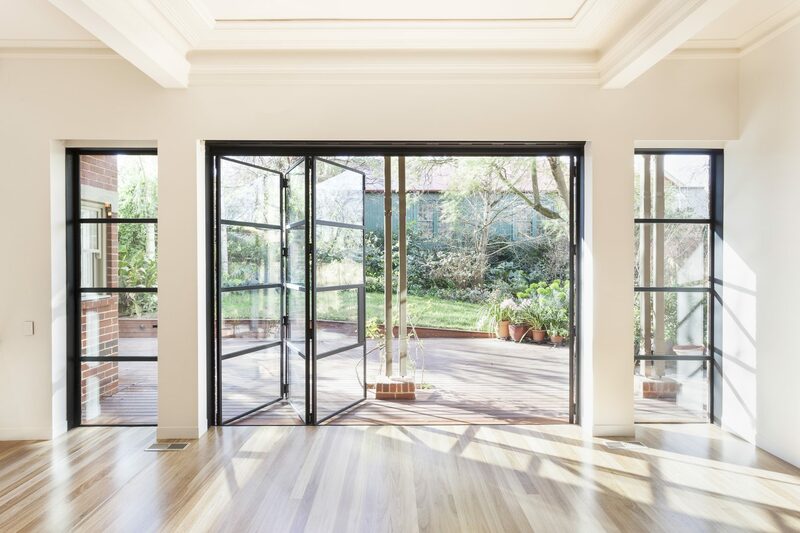 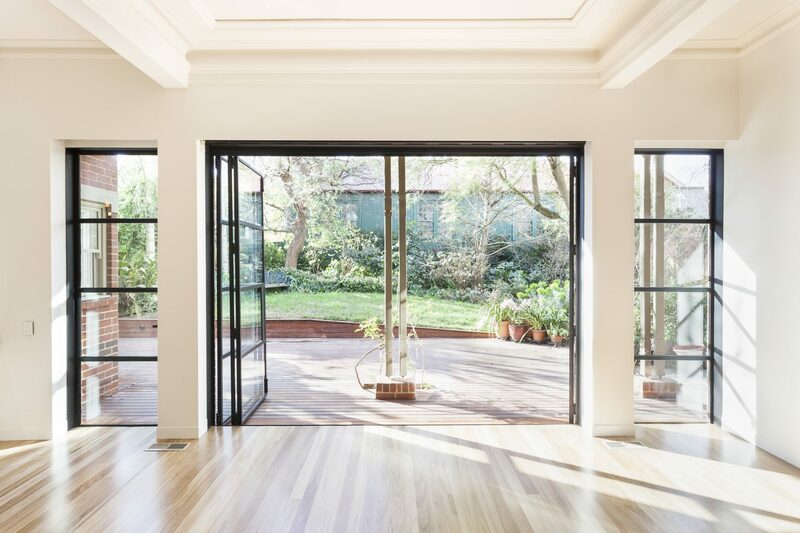 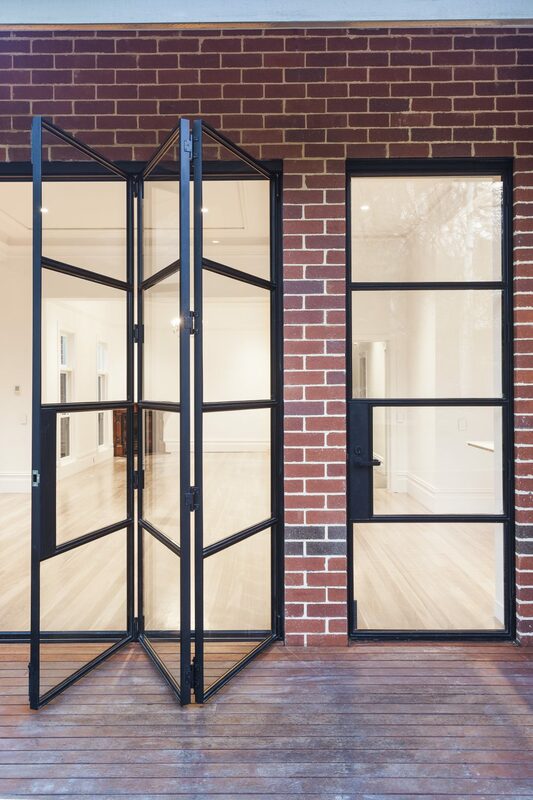 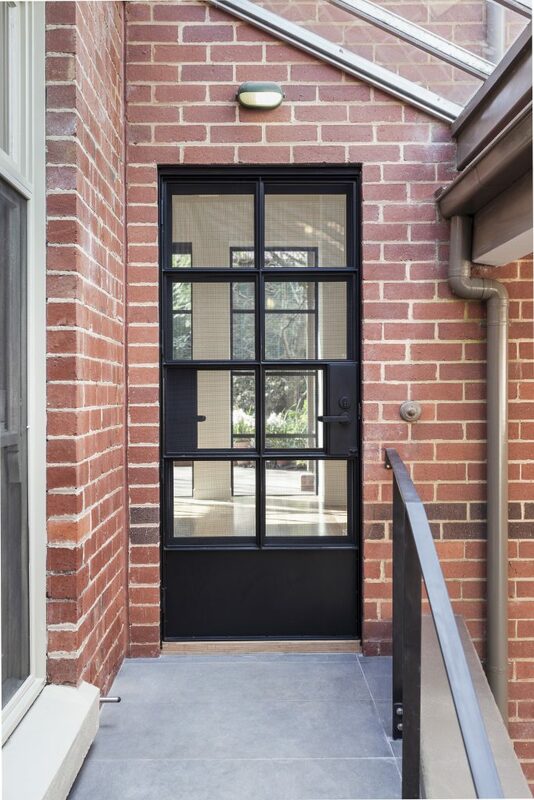 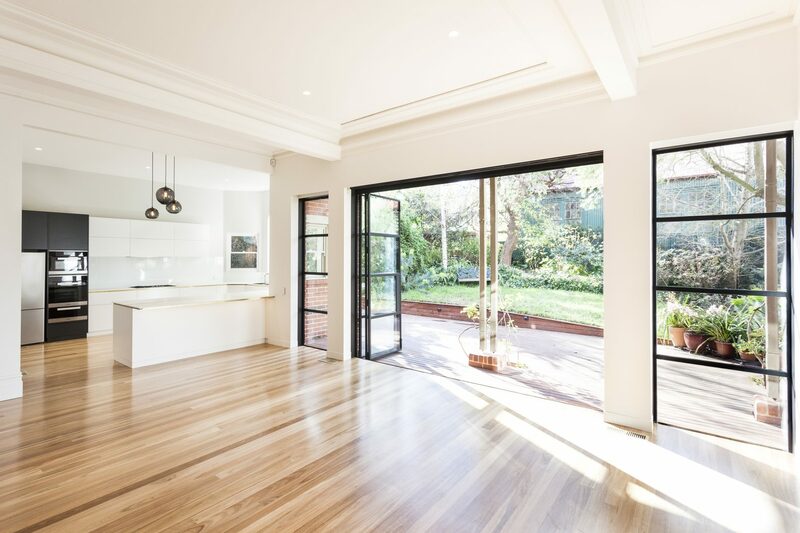 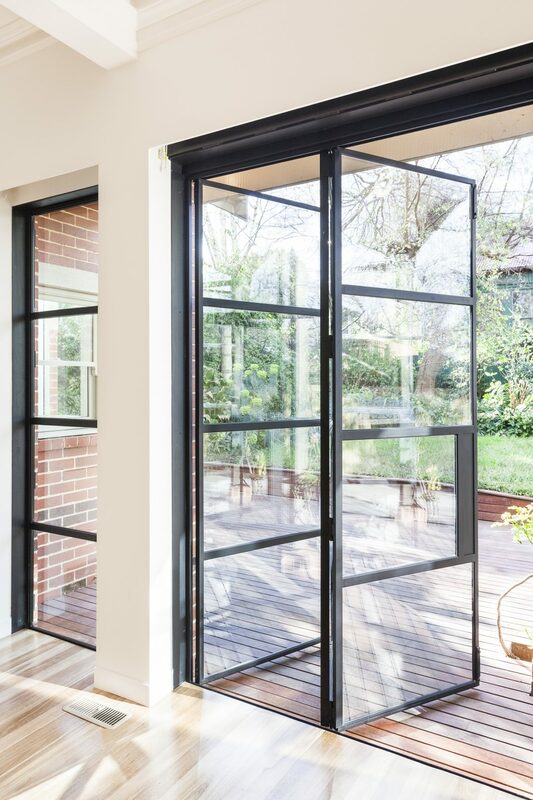 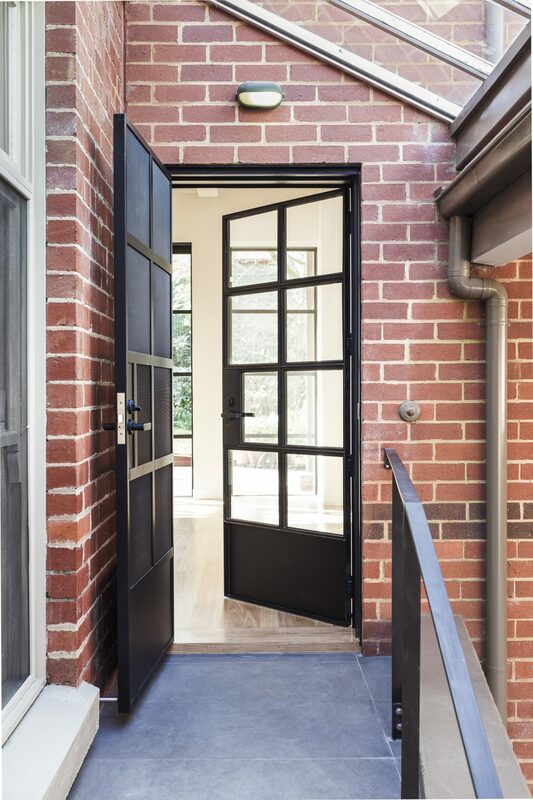 Steel Windows Australia (SWA) are in the business of fabricating exceptional bespoke steel window and door systems to all sectors of building industry throughout Australia.